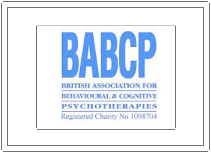 BABCP Accredited CBT Practitioner, Supervisor and Trainer, Dip Clin Psych, BA (Hons) Philosophy and Psychology, Post Graduate Certificate in Education. After a first degree at Oxford University in Philosophy and Psychology, Mary qualified as Clinical Psychologist. She subsequently worked for many years in the NHS as a Consultant Clinical Psychologist. During this period, she worked with all age groups and diagnoses. 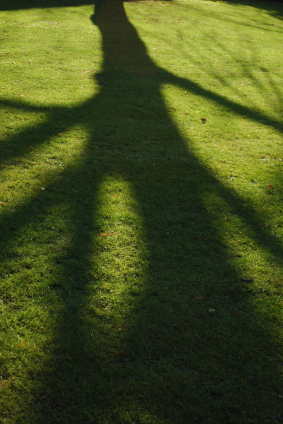 Mary now specialises in CBT and has a particular interest in working with young people aged 11-25. She is also a qualified teacher with experience of working in both mainstream education and Social Services. Mary is an experienced Clinical Supervisor and CBT Trainer. 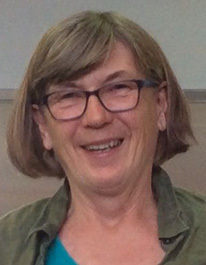 She has contributed to CBT training at both Reading University and the Oxford Cognitive Therapy Centre where she also offered Clinical Supervision. She continues to do this at OCTC. Mary now offers Private Supervision to both qualified therapists and to those in training. She can offer this via Skype if necessary and presently provides Supervision to those living abroad. She is also happy to listen to therapist tapes and to provide feedback.